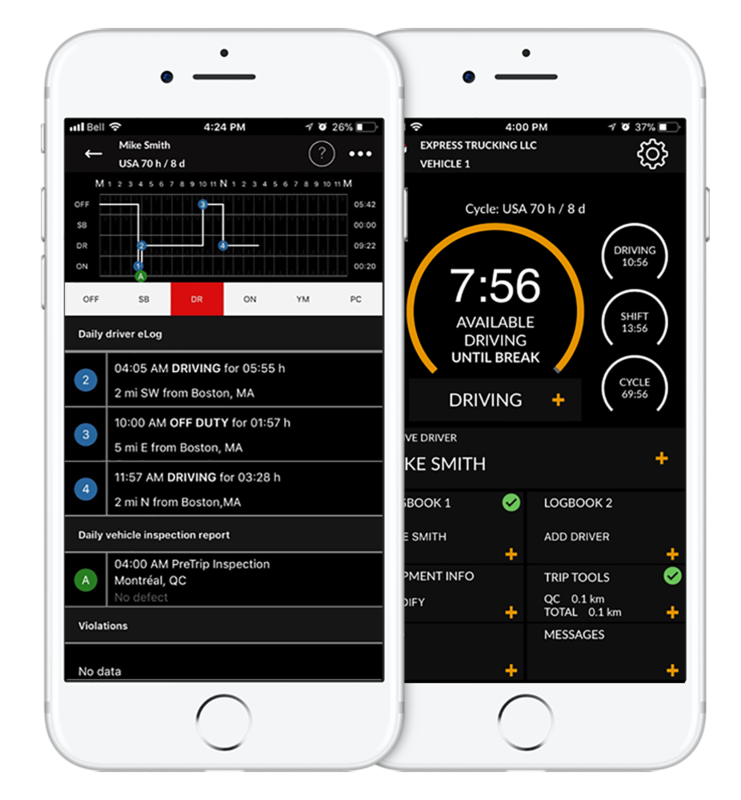 Simplify your hours of service logs and accurately record your HOS. 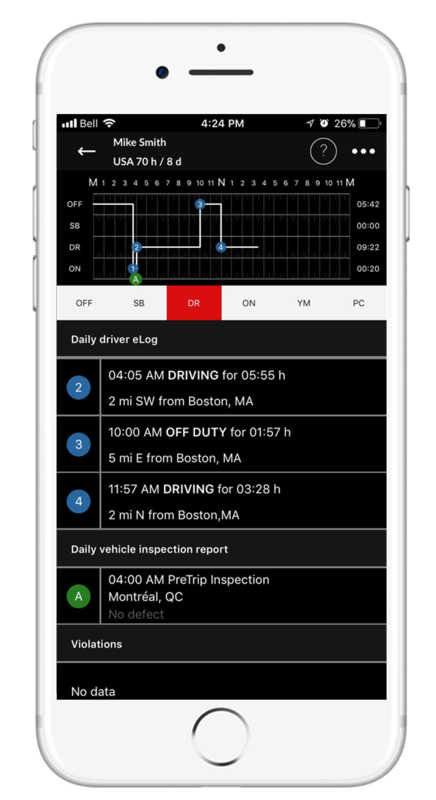 Manage your Hours of Service easily with our Driver Dasboard and fully editable Electronic Logbook. Try the app FREE for 30 days. 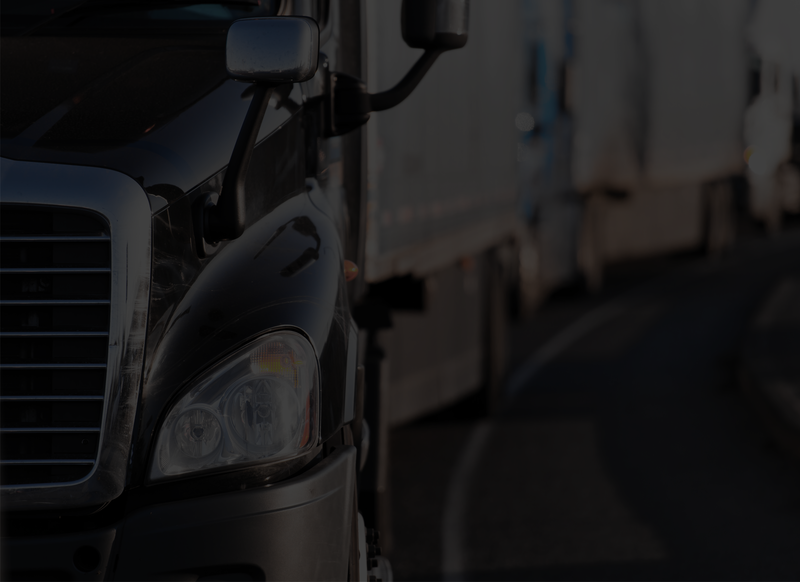 Easily update your shipment Info and automatically record mileage, distance and location information for your IFTA, Mileage, Fuel, Expenses and Trip reports. Automatically calculate your mileage for each state and province. 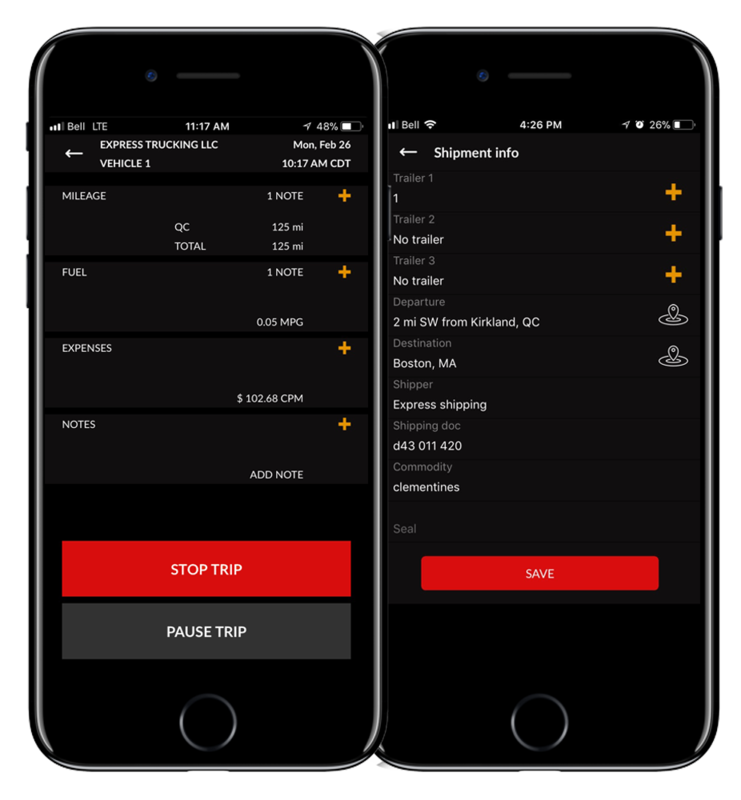 Easily upload fuel and expenses receipts via the app. 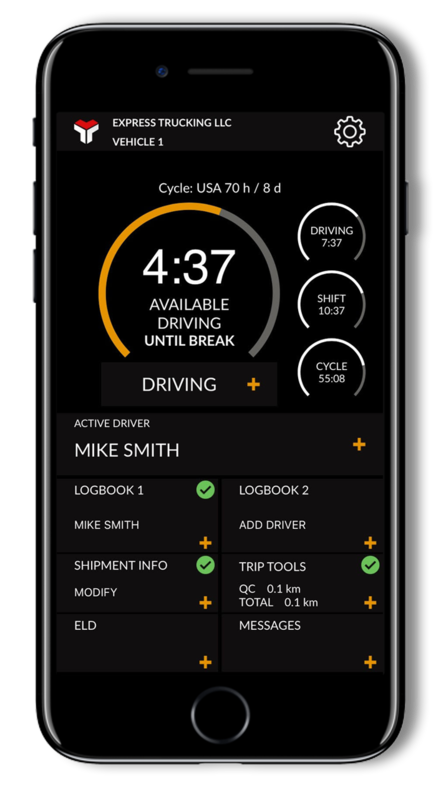 Easily add all the required shipment info for your Logbook. 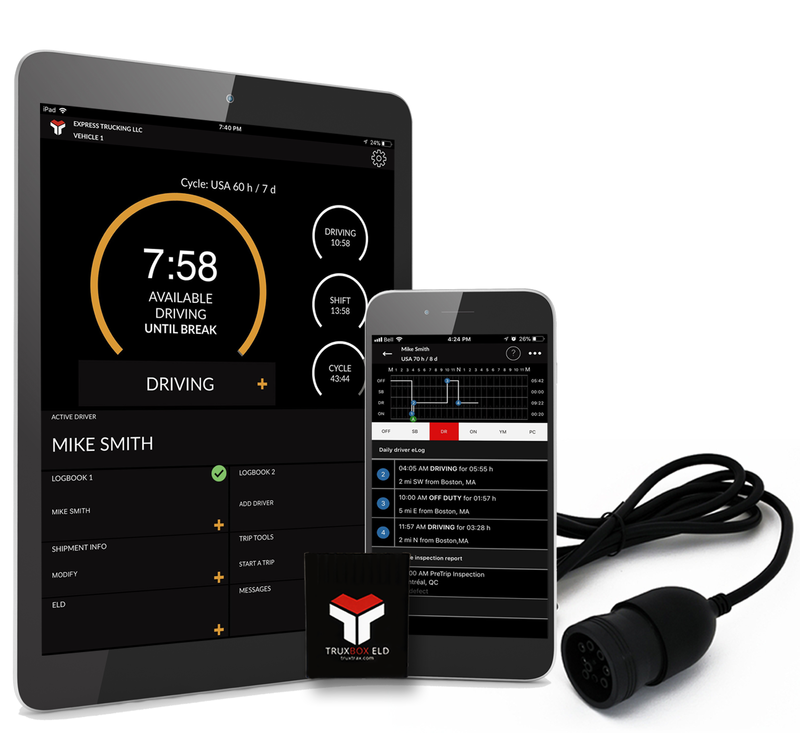 Need help planning your ELD compliance implementation?